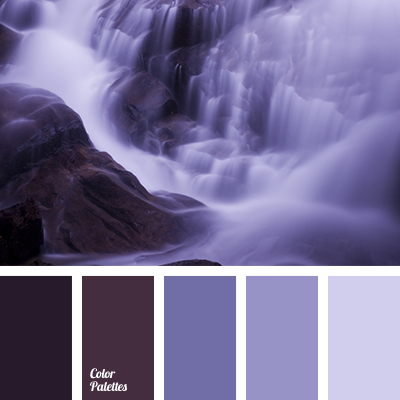 amethyst color, aubergine shades shades of lilac, blackberry, blue-gray, brown and dark violet, charcoal, colour of amethyst, colour of violet orchids, colour palette for a winter wedding, colours for wedding design, dark purple, dark purple colour, eggplant shades, gentle violet, lavender. 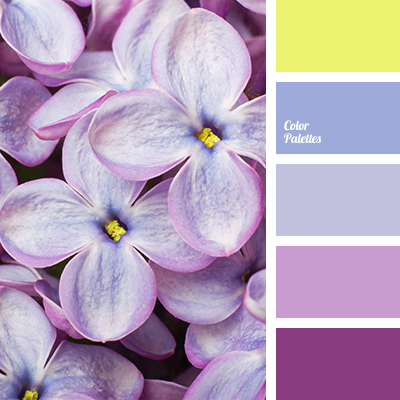 bright yellow, colours of lilac, lilac colour, lilac-pink, pink and violet, pink and yellow, shades of lilac, shades of violet colour, sunny yellow, violet and pink, violet and yellow, yellow and pink, yellow and violet. 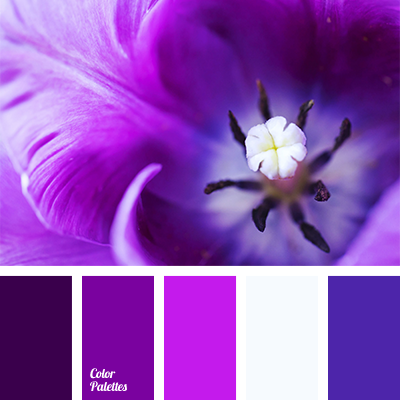 colour of tulip, colours of tulips, dark blue and violet, dark blue and white, dark-violet, purple colour, shades of purple, shades of violet, shades of violet colour, violet and dark blue, white and dark blue, white and violet, white and violet-lilac.